Oakland alternative rock group MoeTar thrives on contradiction. 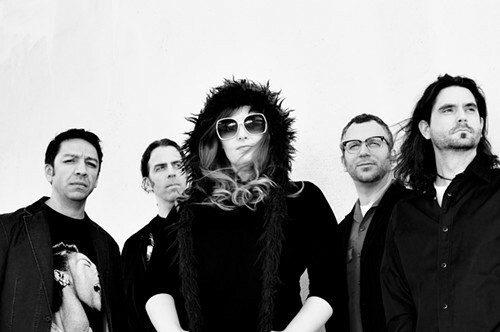 Vocalist Moorea Dickason and songwriter Tarik Ragab founded the group in 2008 intent on mashing up paradoxical elements with experimental flair. Their debut album, From These Small Seeds, proved that disparate sounding music could also be cohesive, even catchy. MoeTar’s eclectic sound, which mixes progressive rock with electronica and pop, is at once complex and subtle, a unique combination in a world of easily-classifiable sound. MoeTar plays Thursday, May 29, at Fenix, 919 Fourth St, San Rafael. 8pm. $10. 415.813.5600.